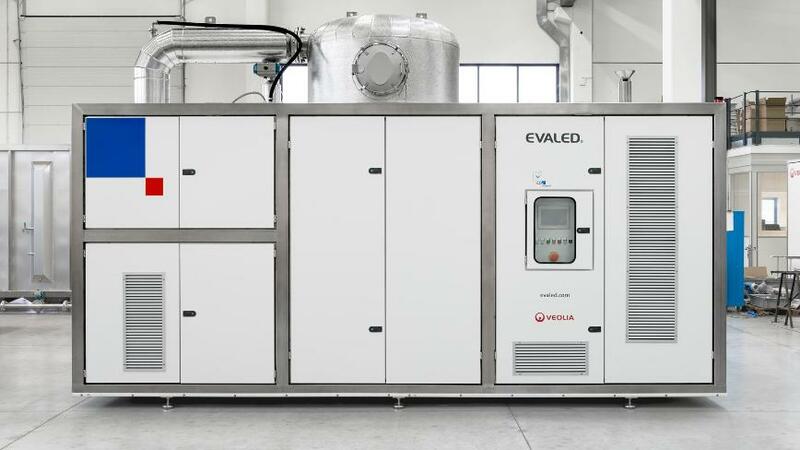 EVALED evaporators of the RV series operate on the principle of mechanical vapor compression and evaporate at approximately 90°C. 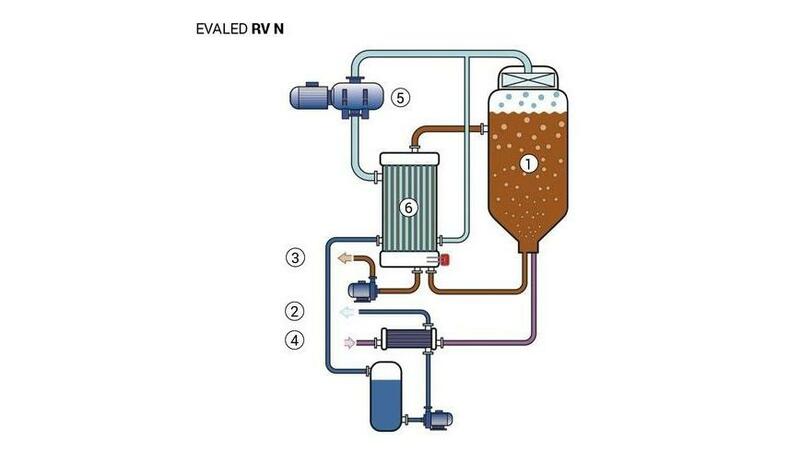 Depending on the size of the system natural circulation (type RV N) or forced circulation (type RV F) is used. 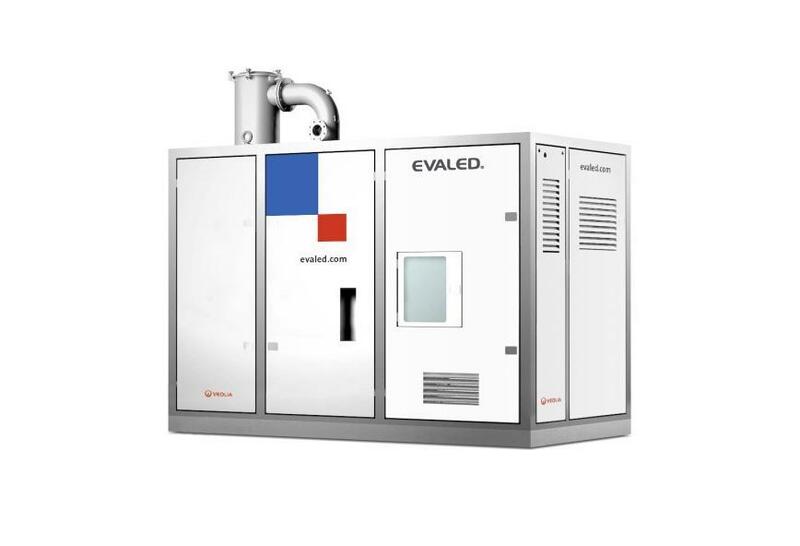 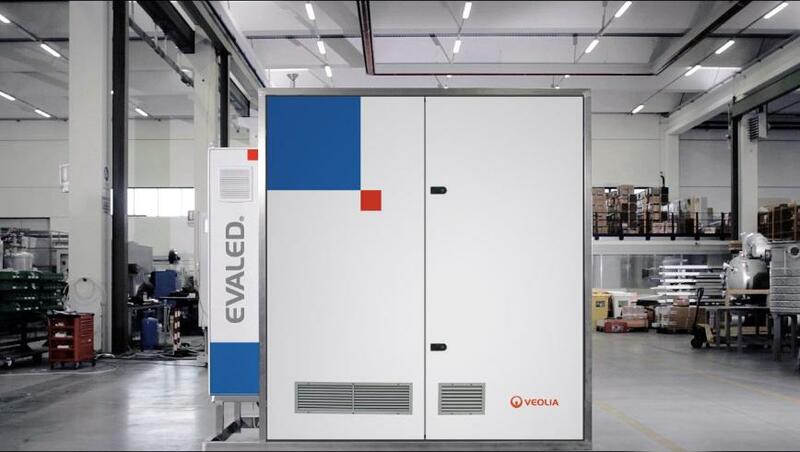 The RV series is characterized by its low energy consumption and therefore very economical operation. 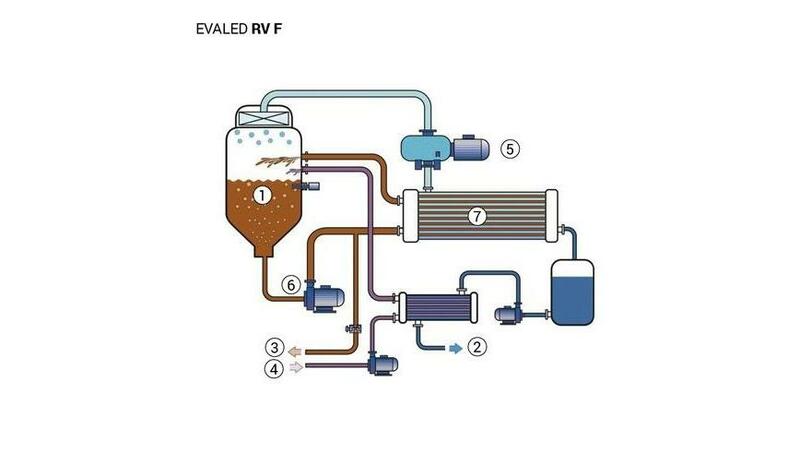 The EVALED RV evaporators are mainly used for aqueous and oily waste water with a pH value of > 6, a small proportion of corrosive components and a dry matter content in the feed of up to 8%.